Going to try to keep this quick, since I'm under the gun prepping for a private gig tomorrow—the first of two BQT bar mitzvahs in Westchester in a two-week period. No, I'm not being invited to shul, so no throwing candy for me. 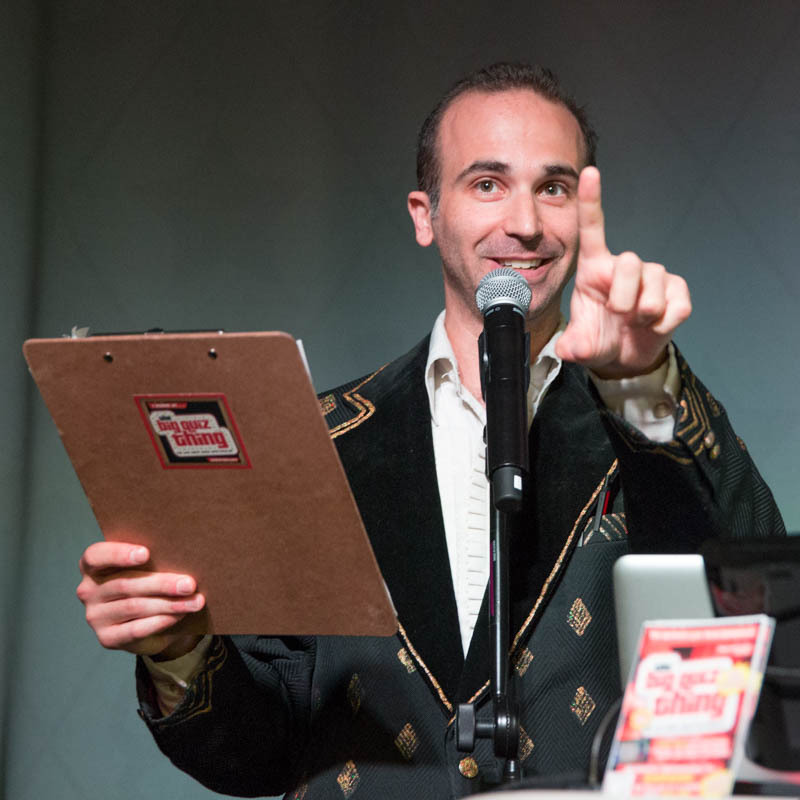 Writing trivia for kids is a significantly different task than writing it for adults (and extremely easy to screw up), and as you'd imagine, I have more experience with the grown-ups. As I troll through my question archive, there's a degree of guesswork as to what the youngsters will pick up on or not (do they know who Ronald Reagan is? do they care about Star Wars? will I be scorned as four years behind the curve if I reference High School Musical?). But there's enough in there that I always find plenty of material with that special Big Quiz Thing better-than-averageness. 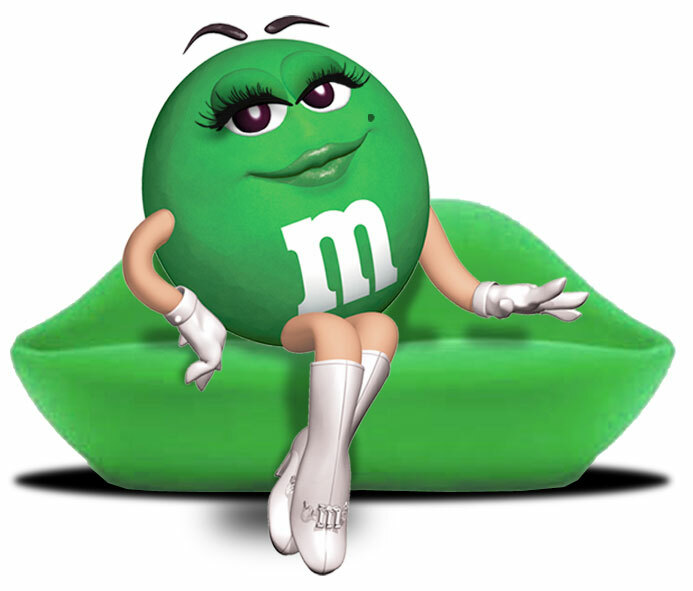 Q: In advertisements, the green one is the only anthropomorphic M&M that is what? Q: In advertisements, the green one is the only talking M&M that is what? Yeah, yeah, none of them talk in print ads. But you get the idea, and so will the newly made men. There's also the simple fact that crafting a game for kids forces me to look into some new cultural corners for fresh questions. This guy's dad tells me that he's a big fan of the Alex Rider books, which I had never heard of. A few minutes on the Interwebs tell me that Alex Rider is a teenage spy in a series of of novels by Anthony Horowitz, expertly fulfilling a very common young-male fantasy (apparently, there was also a 2006 movie that complete slipped under by radar). A few more minutes, I have a nice question for these bar mitzvahgoers, one that can also be a prime entry some night for you seniors. Working efficiently over here. Anyway, wish me luck; kids can be ball-breakers when it comes to competition. If they beat me with my own clipboard, you'll hear about it here.